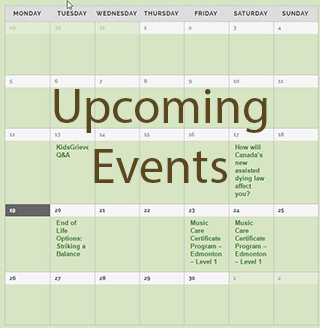 Add your event to the AHPCA website! We are always happy to add your event to the website. Just submit the form below with the information and we will get it posted to the events section of the website.